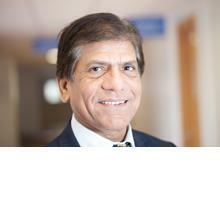 Southampton scientists are to delve deeper into the mechanisms behind what causes asthma. Despite improvements in treatment, asthma remains the most common chronic disease of childhood and avoidable deaths from asthma occur every day. Current therapies do not cure asthma. In a landmark study, researchers from the NIHR Southampton Respiratory Biomedical Research Unit, will analyse the genes which increase asthma risk. The $3.8 million study, which is being funded by the National Institute of Health and a collaboration with La Jolla Institute of Allergy & Immunology, San Diego, and David Hide Centre, Isle of Wight will be in two parts. The first will track key epigenetic and allergy markers in blood samples from children from birth to six years of age and relate this to their development of asthma and allergy. By assessing epigenetic marks in a longitudinal cohort the team hope to reveal the ideal time and possible ways to prevent the condition. 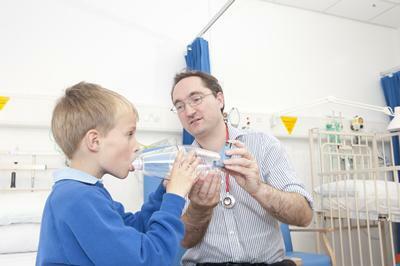 Findings will be used to develop drugs that could be used to prevent or treat asthma. The second part of the study is a continuation of the MAPS study, which treated children at high risk of asthma with an allergy vaccine, directed against a common allergen called house dust mite. The study showed that they had less allergy at 18 months. This new phase of the study will assess whether the vaccine had a lasting effect by analysing whether the epigenetic markers were erased by the vaccine. 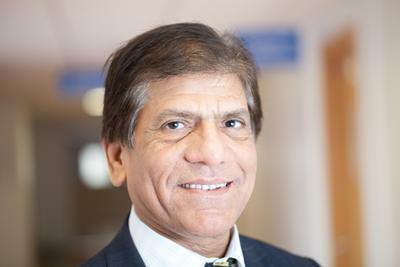 Professor Hasan Arshad is Professor of Allergy and Clinical Immunology within Medicine at the University of Southampton and lead allergy research at Southampton and the Isle of Wight.